This is a newly built double story house with plenty of space. locate 1 minute walk to the main state park and the lake is just down the road if you enjoy long walks. 2 rooms upstairs with or without furniture and a living area to spend the evening with watching Netflix and unlimited internet and a bathroom. 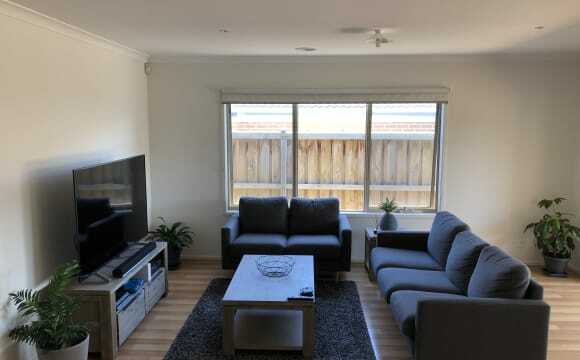 Only 5 minutes walk to the bus stop and 10-12 mins drive to Cranbourne or Berwick train stations.This is your ideal place if you are looking for a quite and decent place to stay. Bills included in rent. Two rooms are available in this spacious share house with a bathroom to share with one other. This house has got a huge butlers pantry, Separate powder room for guest and has Seperate private lounge/tv area. This furnished house is located in Berwick water estate. Great neighbours. 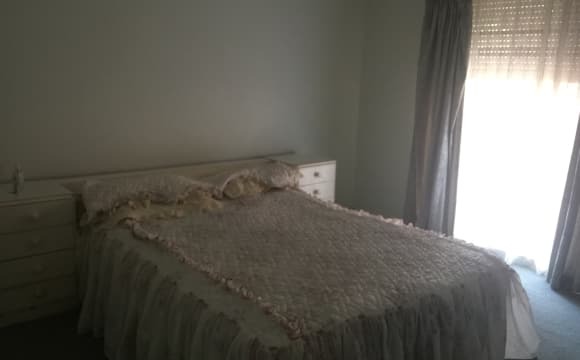 Close to freeway and bus stops, Berwick Station, Hospital, TAFE and University. Short commute to Fountain Gate shopping centre, Berwick Central. Eden Rise is only 5 minutes drive. Inclusions •	House is fully furnished except your room (take a pic of three rooms) •	House has two lounge areas and 4 bedrooms. 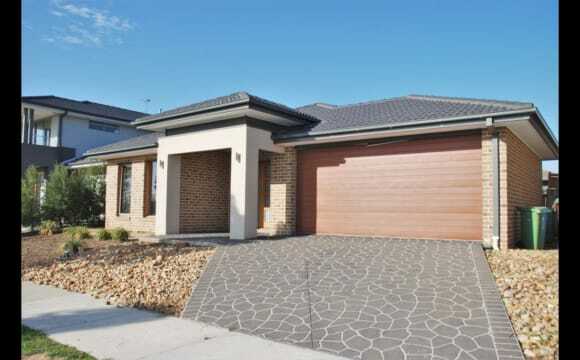 •	Utilities, Foxtel and internet included Board negotiable according to help provided around house. Would be great to find someone how could help out with house cleaning, the odd cooking and possible puppy minding during the day. I am in no rush to find someone as looking for the right person to live with. 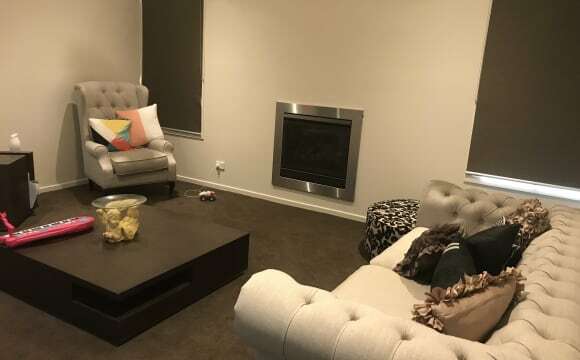 Seeking Mature Boarder / House Mate to share modern home in Clyde North. Cheap rent in exchange for some house cleaning and cooking. Looking For •	Considerate, mature minded, clean living and self-reliant house mate. •	Must have own independence i.e. car etc. •	Open to retirees or others after a quiet lifestyle. •	Only looking to share with one other person. •	Must be an animal lover 😊 Must be animal lover, as I live with three clean little fur babies: Jack Russel, pom and Maltese cross. Inclusions •	House is fully furnished except your room (take a pic of three rooms) •	House has two lounge areas and 4 bedrooms. •	Utilities, Foxtel and internet included Board negotiable according to help provided around house. Would be great to find someone how could help out with house cleaning, the odd cooking and possible puppy minding during the day. I am in no rush to find someone as looking for the right person to live with. Edit: Still got one room available as of April. The house is only 3 years old so it's nice and modern. I've got new stainless steel appliances (fridge, microwave), coffee machine, kettle, washing machine etc. Basically everything that you need. I also have a 65" 4K TV with Netflix, Stan and 4 gaming consoles. The only thing to consider is that I work from home and sometimes have clients around (usually just during the day). This means that I need silence during working hours and the house needs to be immaculate at all times (no dishes lying around etc.) Other than that I'm very relaxed and easy to get along with. We have recently moved into our new house. 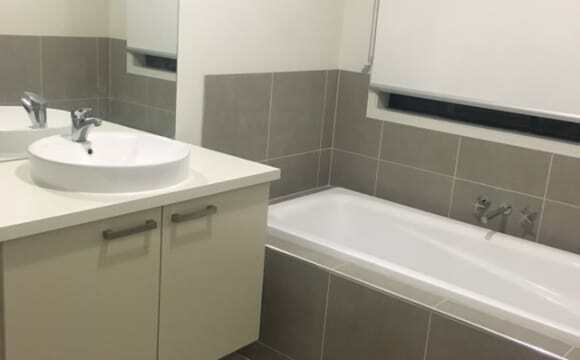 We are looking to rent 1 bedroom which is for yourself and the attached bathroom is specific to yourself. Each of the bedroom has an attached ensuite. There is an activity area upstairs with a TV and internet connection that can be used separately by the renters. Downstairs areas can be shared with everyone and includes the kitchen, formal lounge, laundry, living and dining area. We only request our flatmates to clean up after themselves and not to smoke in the house. Drugs are a big NO. The estate is a brand new estate, so the closest public transport I.e. bus is around 2kms away. The closest train station - Beaconsfield is around 5kms away. We can make the bedroom furnished or non-furnished as required. We are looking for a single person to join us. No couples for now. Newly built double storey house. Large room with walking wardrobe and furnished with Queen bed, bedside table, Arm chair and study desk &amp; chair All tenants rooms are in upstairs and have own living area, kitchen, bathroom, toilet and laundry. Like a seperate apartment. $ 180/week including all bills and unlimited free wifi. 5mins drive to Berwick town(5Km), Berwick Station,Federation Uni (Earlier Monash)(4km), Chisholm Ins and Eden Rise shopping centre(2.5km). House situated in the heart of the "Berwick waters" estate and overlooking park and lake includes more than 9km of walking &amp; bicycle tracks. Quite and Calm house and ideal for students or employed persons who are looking for free and relaxing place to stay. **This room will be available on the 28th of July 2019. 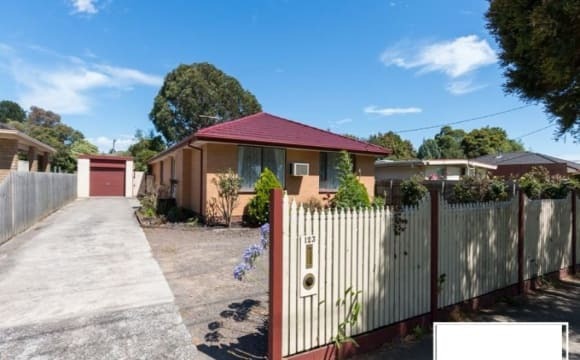 ** We are 12 minutes drive away from the Berwick railway station and 10 minutes drive away from Casey central and Fountain Gate Shopping Centre. We have ducted heating and refrigerated cooling. The house is fully furnished. 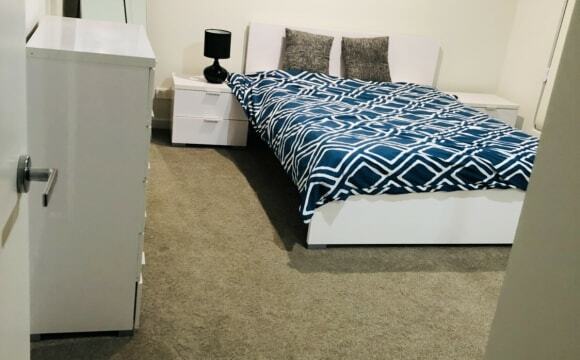 We can provide you a single bed, alternatively you can bring your own bedroom furniture. The rent is $150 per week for a single tenant. Close to everything and a pretty quiet neighbourhood away from the hustle and bustle. 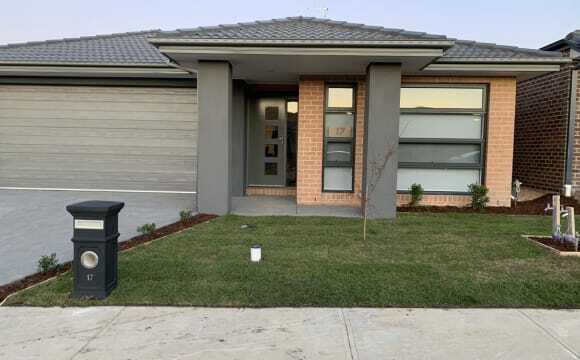 New house located in Clyde Nth which comes with everything a new house normally comes with. Looking for someone who is clean, easy to get along with and can respect the house. Prefer someone who is social as I don't want to live with a stranger and it should feel as much as your home as it does mine. Looking for a female house mate, the bathroom will be shared with a 20 year old female (hence the preferring females thing). Hi everyone I’m very respectful, easy going , friendly , tidy . 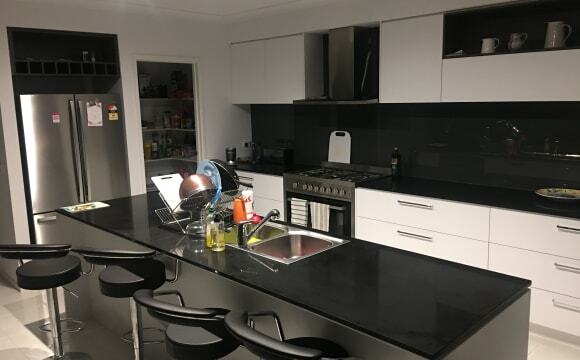 I’ve got two rooms to rent out of this stunning brand new 4 bedroom House which is located in Clyde North, it’s very modern , I’m looking for 2 female housemates. The house is furnished with nice comfortable couch, smart tv , all brand new dinning table set , coffee table ,fridge,washing machine, and also comes with ducted heating in every room , all rooms have built in ropes , nice and convenient for everyone..it’s quiet , very close to park , close to Berwick train station ,shopping centre and school. 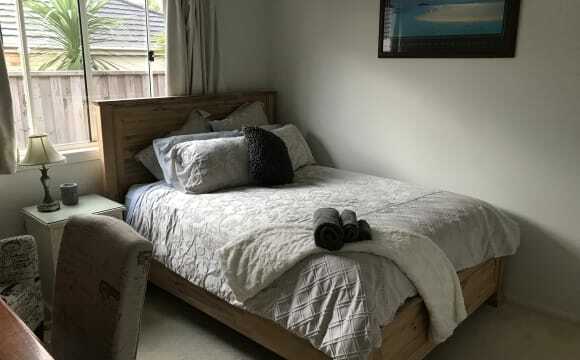 🏡🏠CRANBOURNE NORTH/OPPOSITE BERWICK SPRINGS ESTATE - 6 Rooms For Rent- Wifi, Bills,Cleaner &amp; Gardener Included🏠🏡 $250pw- available approximately 11/5/19 -✅Bedrooms double deluxe size with high quality beds,🛏 Wardrobe and bedside table. 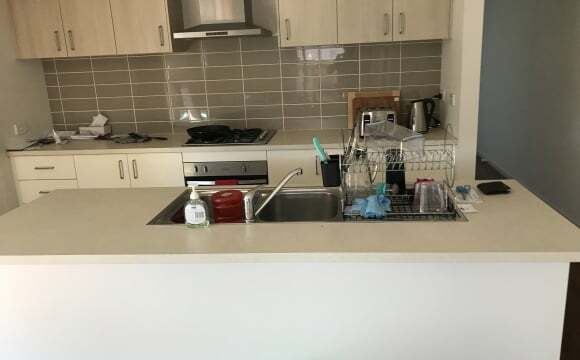 -✅All Bills, Wifi and a Monthly Cleaner included.🍲 -✅The Bus Stops 3 Doors Down- Train Station is 10 mins Drive.🚆 CRANBOURNE NORTH X SHARE HOUSE This house has all the work done for you. Move into your beautiful large furnished room and relax.💅💆 or you can furnish to your own style. 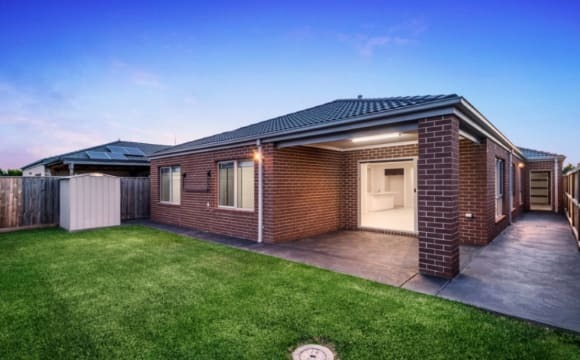 🛏 This House has a bus stop🚌 only a few minutes walk, Just a short drive to Berwick Train Station, 🚆Casey Hospital, St JOG hospital,🏥 University, Eden Rise Shopping centre, cafes⛾ restaurants and the Monash Freeway. 🛣 The huge back yard is great for BBQ’s.🍳 There is plenty of parking available.🚗 The house🏘 has a large Open plan kitchen🍴 with stone bench tops, 900mm 5 burner stainless steel gas cooktop with range hood, dishwasher, and 2 bathrooms 🛀 a laundry and a big backyard. 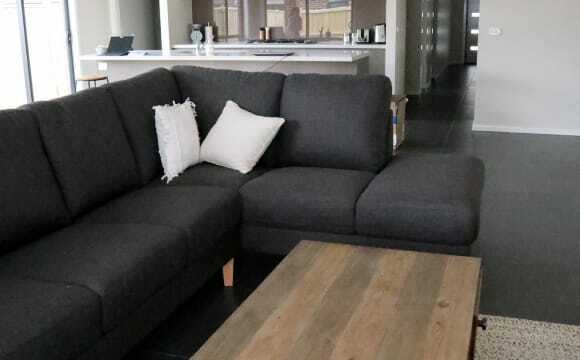 Your sharing with a social group of people 👫that like to have a chat but also respect each others privacy and personal space and keep noise to a minimum✅ PRICE IS FOR QUEEN BED, wardrobe and bedside table. This is $320 per week (couples), all- inclusive🕺 $250 for singles. $280.00 for ensuite. Inspections - PM me for details. 3 bedroom house with 2 bathrooms. Close to the Main Street of Berwick. With public transport near by as well. Nice house with 4 bedrooms. 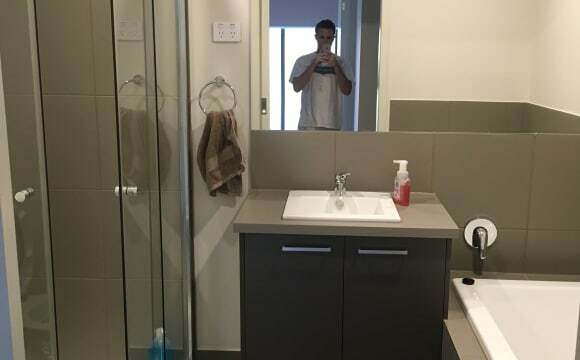 Looking for someone to rent the master bedroom with en-suite. Would have you’re own lounge room. I have 3 double bedrooms available right now. All rooms are newly furnished and unused. Home is close to local shops, gym, medical centre, schools, bus and train station. It is also close to freeway exit. It is a spacious comfortable home with all amenities necessary. There is a lovely pergola to sit outside and enjoy the garden views. Netflix &amp; internet is available. Please call and I will answer your questions. 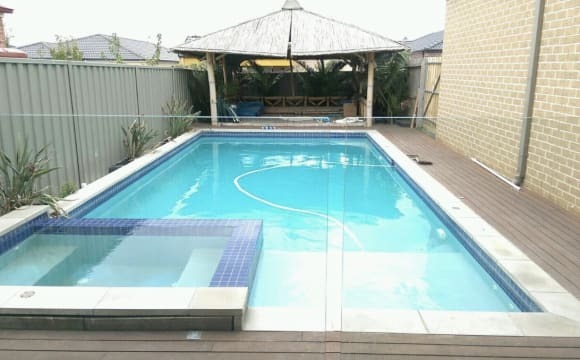 $220 per week: Includes Bills (water, elec, gas), NBN 100 Speed Internet. 3 large bedrooms available for rent in Berwick’s new subdivision. All rooms are furnished with Queen Bed and have full mirrored built ins. Shared powder room and massive bathroom. Separate living room to share with other flat mates. Off street and nature strip parking available. Very quite Court location. 2 mins drive to Eden Rise Shopping Centre, Anytime Fitness, restaurants. School is literally down the road. Close to transport, Casey Hospital, Federation University, Chisholm TAFE and numerous reputable schools. Rooms would suite professionals and students. Available Long Term •	2 x Private Rooms Available (one available now and 2nd in a few weeks) •	Large Modern House (two living spaces) •	Study or relax in style and a safe environment •	Expect the best as this place has it all! So much space available, you will feel like you are renting your own place. Seeking friendly and tidy, reliable boarders. Ideally, you would be a considerate and independent person. Seeking tenants mature minded, not necessarily mature in age. Not only is this well-presented modern home large, it is also extremely spacious with generous open plan living spaces. A homey, cheery sunlit environment that you will look forward to coming home to. Very well maintained and fully furnished (bedroom has desk, draws and bed). Plenty of privacy and quiet retreat spots. 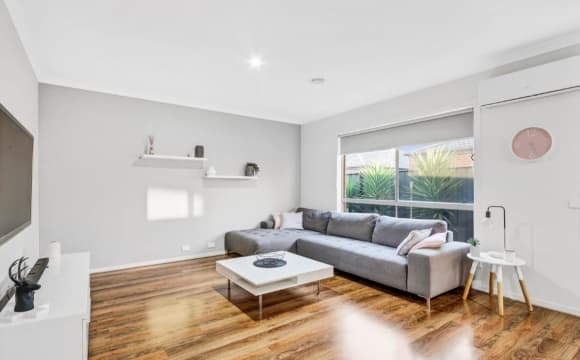 Located in a desired Berwick (near Eden Rise), close to local shops, and walking tracks &amp; public transport (BUS &amp; Train) and safe parking in a quiet court location. I have two cats. House Features: •	2 living areas and reading room •	1 large dining area, plus 2 large x Modern Bathrooms with separate shower and bath. •	“lockable” toilets •	Large central kitchen fully equipped with many multiple appliances. •	Massive laundry with many shelves •	WIP Pantry •	Ducted Heating and cooling •	Private covered large outdoor entertaining area •	Washing machine use provided. •	Dishwasher Cost &amp; Inclusions: •	Weekly board is $195 per week (including bills, internet and house cleaning) •	House cleaning is supplied. •	Payable upon occupancy $400 Bond plus two weeks board in advance. Feel free to contact Natalie or via email. You are more than welcome to email any queries you might have prior to calling, more than happy to discuss any queries or concerns you might have. Look forward to meeting you soon! 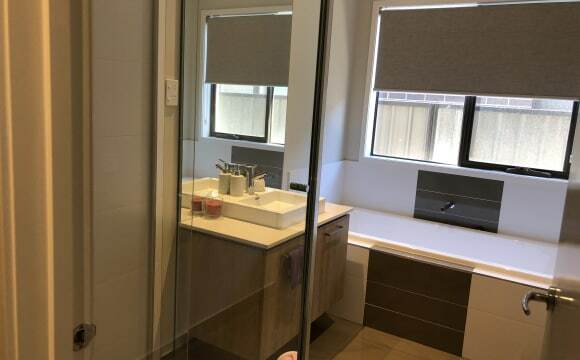 Unfurnished room with own private bathroom available for rent in a new townhouse in Cranbourne North. House is less than a year old, very clean and well looked after. Water, gas, electricity, internet, Netflix &amp; Stan bills all included in monthly rent. 3 bedroom townhouse- single story. 2 bathrooms (one is my en-suite). The smallest spare bedroom is currently being used as a study. 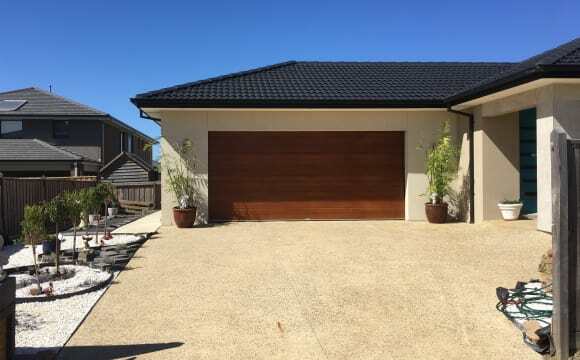 House has a double garage - you can park 1 of your cars in there along with mine. I have washing machine and all normal kitchen appliances. I also have security cameras at front and back doors. Netflix, Stan, big tv, small outdoor area with outdoor setting, all new furniture, new house, outdoor security cameras, private bathroom.